Like its weather conditions, the political mood in Kashmir has always been uncertain. With yet another addition in the shape of Shah Faesal, the voters who believe in the mainstream political spectrum seem to be confused. Political gossips are rife from shop of a baker to a saloon. Questions being raised are what will be outcome of upcoming Lok Sabha and Assembly elections? Who among the two candidates– Shah Faesal and Abdul Qayoom Wani, will emerge victorious in Lok Sabha elections? Who will form the next government in J&K? 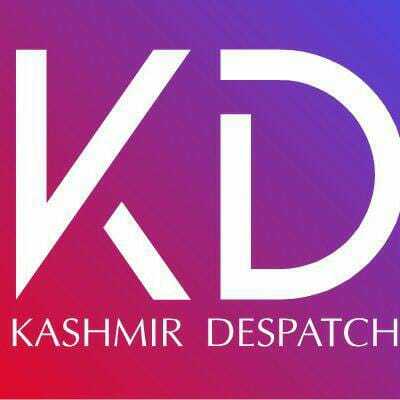 Who will win Lok Sabha elections from Kashmir? How can National Conference be different than what it used to be? What did PDP lack? Can Mehbooba Mufti win her own seat? Is Omar Abdullah planning to contest from any other constituency other than Beerwah? So on and so forth. The question is whether Kashmir is going to witness a semblance of peace after elections? Sofar all the political parties and independent political leaders have promised moon to the people of Kashmir. But at the end of the day, all those political promises proved hollow and the same widened the gulf between the elected and the electorate. Need of the hour is that these political parties and individuals who have decided to contest upcoming elections should promise what they can really do on the ground. The electorate also needs to equally weigh its options and choose the one who can deliver for them.